Adelaide Urban Tree Service - Tree removal Adelaide is a Tree surgery and tree removal business located in the Adelaide hills.We provide a high quality service at competitive prices encompassing all aspects of tree care. 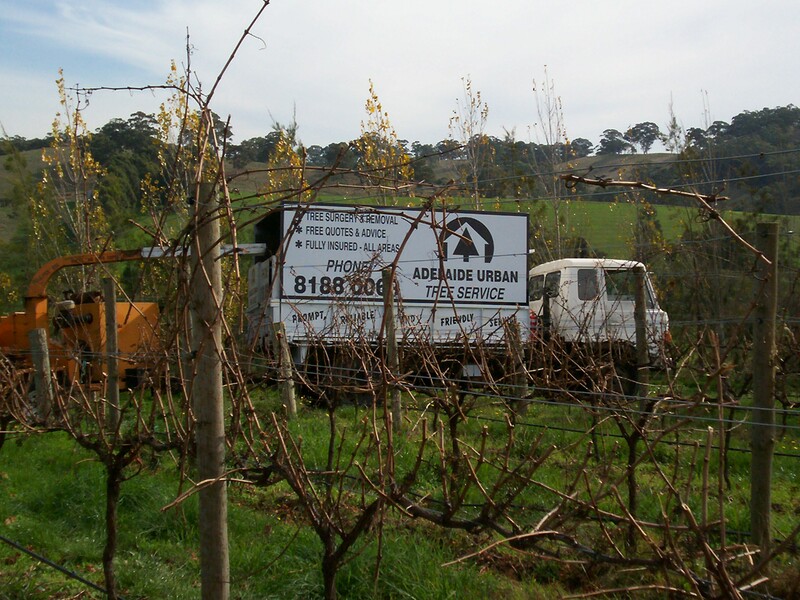 Adelaide Urban Tree Service provides a professional service at very competitive prices. Our main concern is customer satisfaction and correctly caring for trees. Whatever problems you may have with your trees we can usually help. All tree work is carried out by qualified and experienced arborists using correct equipment and procedures. at the best price we can give you each and every time. We aim to never miss a call 24 hours / 7 days a week.